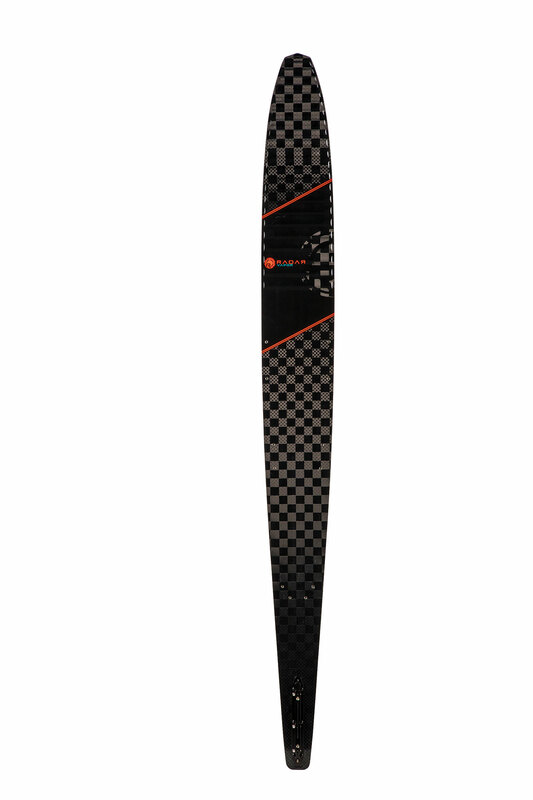 The ultimate in cross-over ski technology, skis designed to deliver maximum performance with unparalleled efficiency. 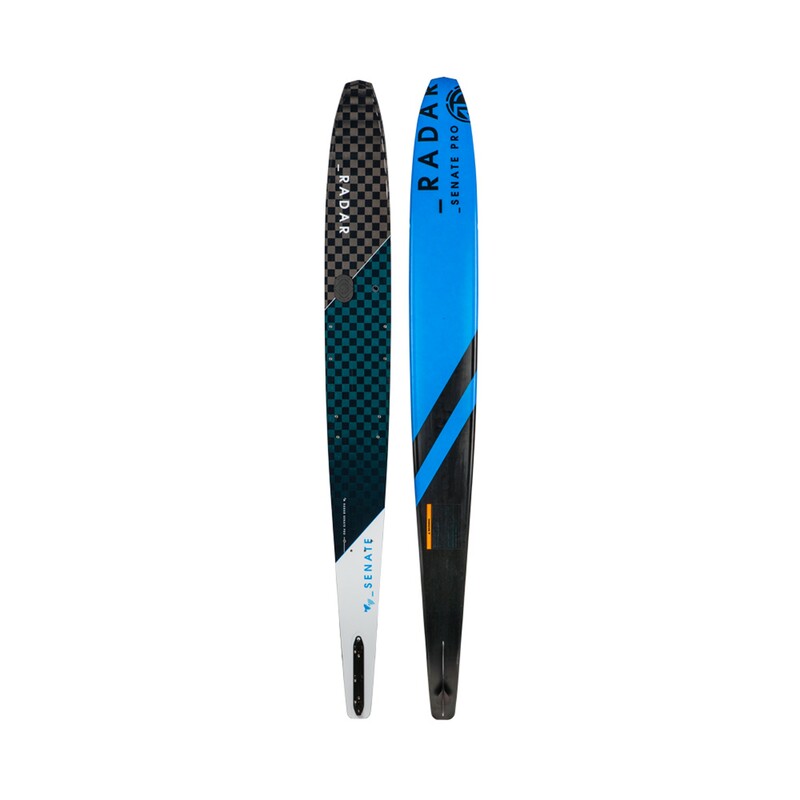 The TX marries the high performance design of a Syndicate ski, with the ultra-efficient Clean Edge Technology of a Freeride ski, all in a wide-ride version for stability and less physical effort. 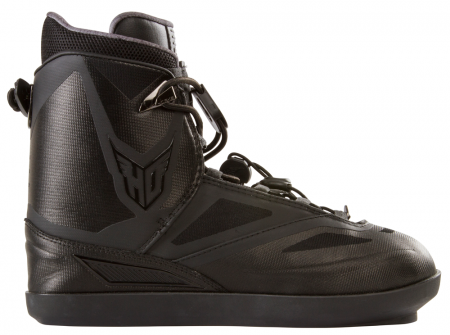 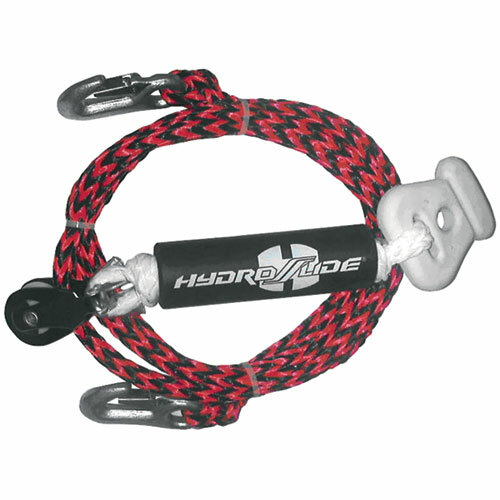 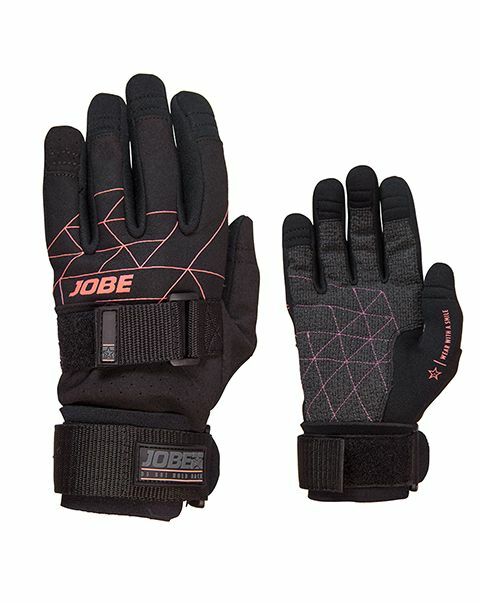 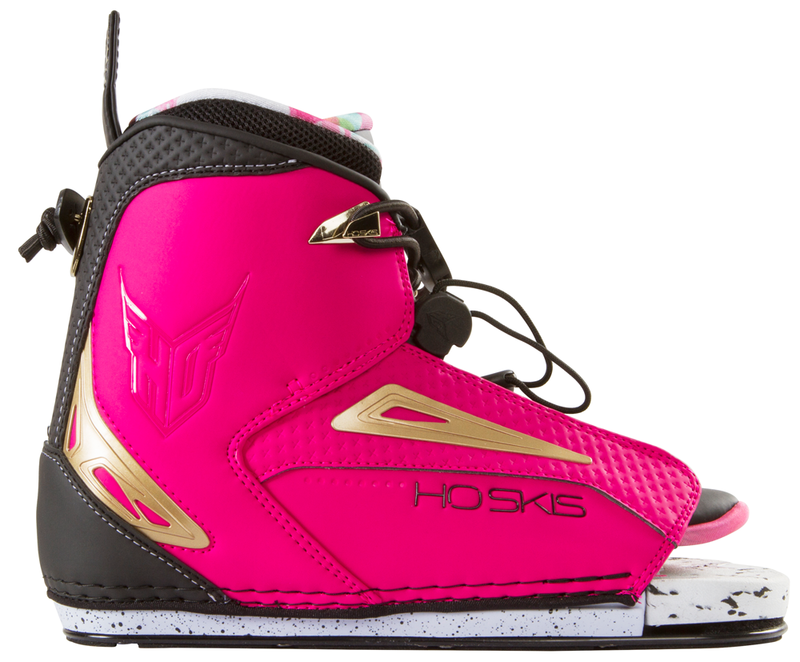 The HO design team began with a record-breaking Syndicate ski design, increased the surface area of the ski by one ski size from the tip of the ski to the just behind the heel of the rear foot. 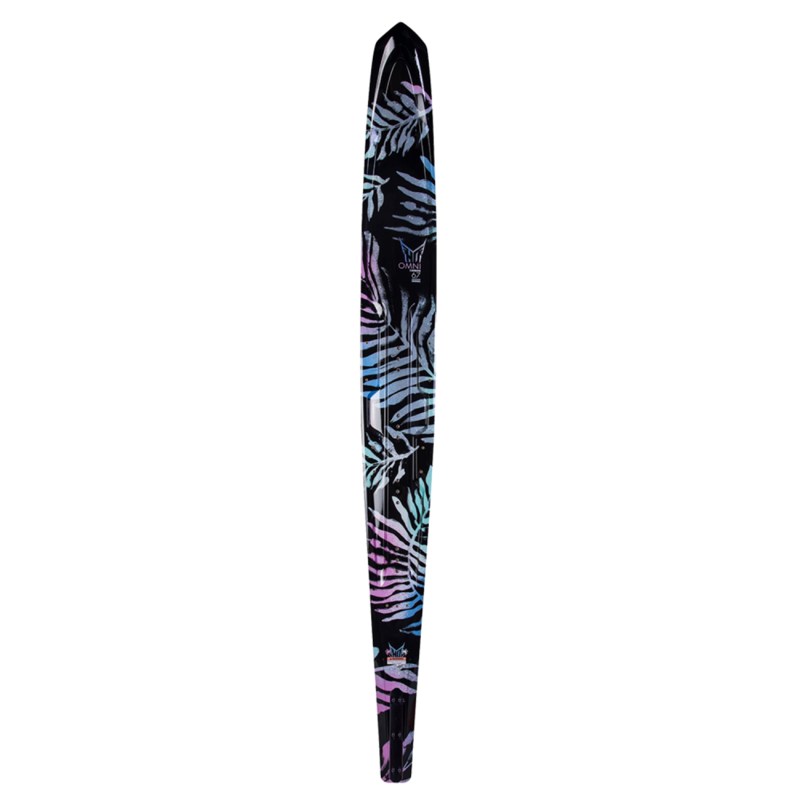 Behind the rear foot the skis transition from traditional to futuristic; as the sidewalls rotate inward like a wakeboard edge and ski bevels disappear in the tail section of the ski. 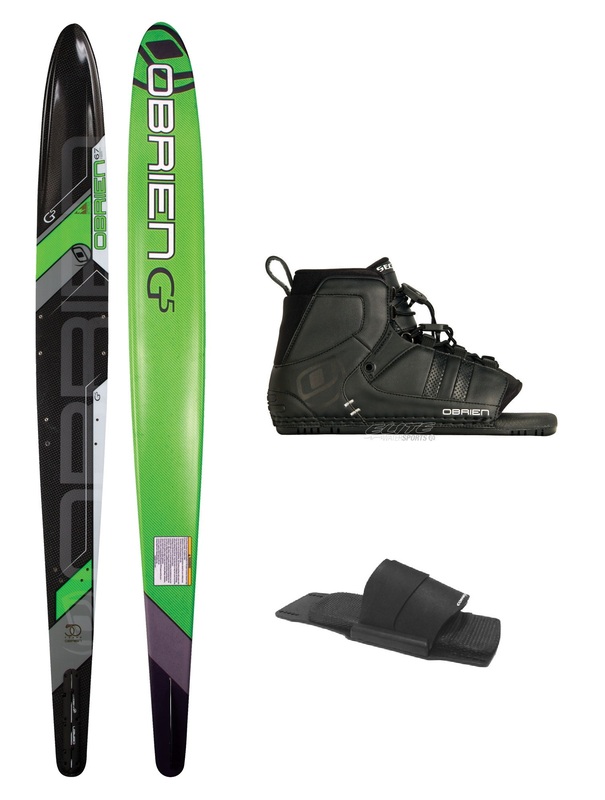 The combination of these two features allows the water to release cleanly off the bottom of the ski, as opposed to the traditional ski design in which water wraps around the bevel of the ski, up the sidewall and releases of the upper edge of the ski, thereby reducing the drag associated with this portion of the ski by 50%.